We started our afternoon with their limited addition Valentines cocktail (a seductive mix of Champagne, Absolute Vodka, Passoa passion fruit liqueur and grapefruit juice - £9.50) in the lounge area of the restaurant; Laguna. 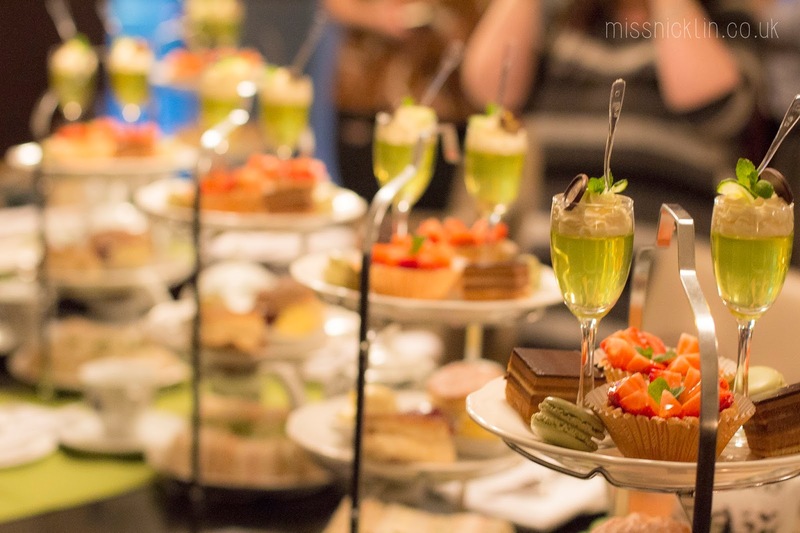 We then moved over to beautifully decorated tables to enjoy the Hendricks Gin afternoon tea. 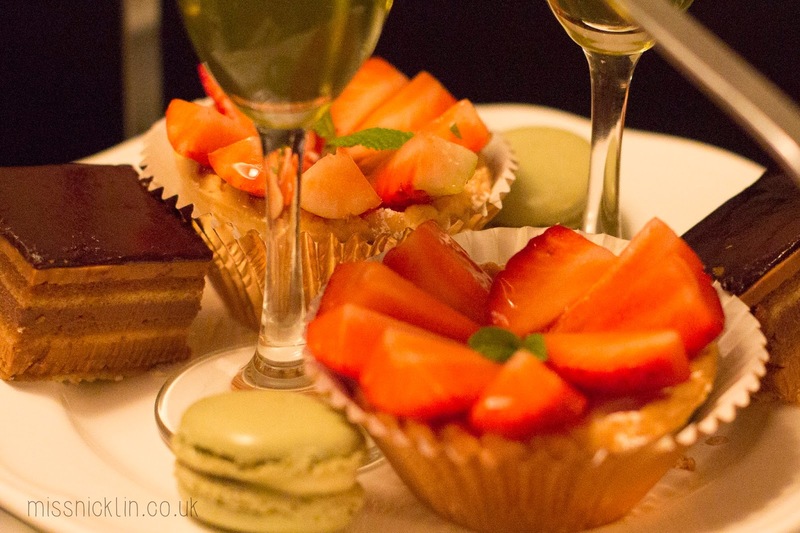 My personal favourite was the smoked salmon finger sandwiches and the strawberry champagne tart, but all were complimented by the Hendricks gin cocktail (included with the afternoon tea) which was in cute little tea pots and tea cups that completed the theme! Thank you Park Plaza for inviting me to try this delicious afternoon tea, it certainly made my day extra special!